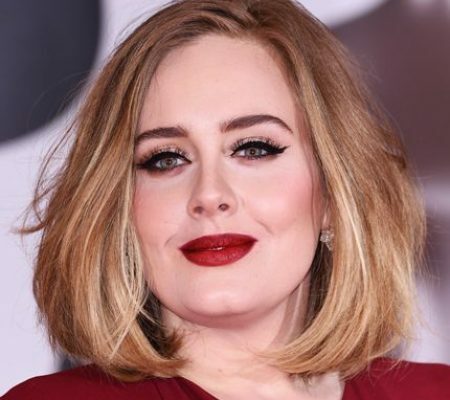 Adele has a strong message for people who pressure moms to breastfeed. The British pop star didn’t mince words when speaking out about the issue during a show at London’s O2 Arena on Tuesday night. A video going viral over the weekend shows her posing for pictures on stage when a fan asks her about the topic.